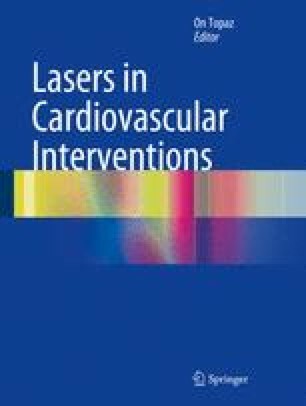 The rate of cardiac implantable electronic device (CIED) implantation continues to increase, thus the number of CIED leads in use and the inevitable complications associated with these leads also continues to rise [1, 2]. As the knowledge and techniques associated with CIED implantation have advanced, so have the knowledge and techniques associated with transvenous lead extraction. A great deal is now known about the risks, benefits, indications, and contraindications associated with lead extraction. This was comprehensively addressed in the most recent expert consensus document from the Heart Rhythm Society (HRS) .